It's not just that stocks go down. It's that stocks go down and down and down and down in this market. Big-cap stocks that you thought might have had some stability that clearly didn't. Like drug stocks, long the bastion of reliability and dependability. Take Allergan (AGN) . Club members of Action Alerts Plus know that I have been tortured by this stock for years, ever since the company got a bid from Pfizer (PFE) and I decided to play arbitrageur instead of ringing the register. The deal fell through and I then rode it down almost in half before booting it -- because I didn't like that it was losing exclusivity on drugs faster than it could get new ones improved. I then, ignominiously, had to watch it rally furiously after the AAP Charitable Trust took the loss. This week, it gave you a beat and raise that, on the surface, looked like the ultimate comeuppance to the Trust's sale. However, even as almost every sell sider applauded the quarter, there was enough talk about how CEO Brent Saunders wasn't bringing out enough value quickly enough, that they crushed the stock. You lost about 25 points in a straight line, in a blink of time, if you bought the "good" news of the quarter and the positive instant analysis flash reports that came out immediately. Allergan has two drugs that have huge possibilities -- an acute migraine drug and one for depression -- but they aren't going to be enough to help 2019. Meanwhile Amgen (AMGN) has a new anti-migraine drug that seems much more effective than the very expensive --but hopefully covered, if you take it -- current standard of care: botox. Amgen's Aimovig is much better than botox, which is a chief reason why we have loaded up on Amgen for the Trust. It is way too low versus where it was a couple of weeks ago. The result of all of this negativity about a beat and raise? Allergan's stock just won't stop going down. But Allergan is not alone. For five months, we have been hearing about upcoming drugs that could rival AbbVie's (ABBV) biggest pharmaceutical, Humira, which is expected to bring in $21 billion in sales by 2020. The drug seems protected against biosimilars in this country. But Europe may be a different story -- and investors understand that the biosimilar threat is a clear and present danger to AbbVie's profits. I thought everyone knew this, knew it when the stock was at $100, but now it is at $77 and uninformed shareholders seem to learn about the threat to the franchise every day. There still seems to be no bottom -- even here. In this godforsaken tape, I don't know what causes one. Gilead's (GILD) the same. What an incredible Hep C franchise it has. But there's a perception that this drug, after making a fortune for the company's shareholders, is now past its prime, with nothing in the tank, a precept reinforced by the fact that Gilead is introducing its own generic version of its drug 10 years before it loses expiration. That's a strategy that can only be described as quizzical at best. Gilead's stock has been a falling knife for ages, not unlike its one-time rival for supremacy, Celgene, as it struggles to make up for lost revenue. Again, like Allergan and Gilead, I do not know what turns it around. They are all toxic. Needless to say, these aren't alone. Bristol-Myers Squibb (BMY) has been left in the dust byMerck & Co. (MRK) , it's oncological rival. There seems to be no stopping Merck on the upside, like when Eli Lilly (LLY) became Peyton Lilly and took off -- and no there is no stopping Bristol Myers on the downside. Then yesterday out of nowhere, Baxter International (BAX) has been hit with market share losses and a glut of its own pump product, and I wouldn't get in front of this one even after it just lost 10% of its value in a single session. It seems like the beginning of the swoon. These used to be safety-first situations. No longer. I would rather have a safety pin jabbed into my hand than to try to hold on to any broken drug stock through these kinds of downturns. It's not just rough for tech, not just rough for FANG, not just rough for housing. It's rough for the once-safest stocks in the book, which are now as toxic and broken as I have ever seen. 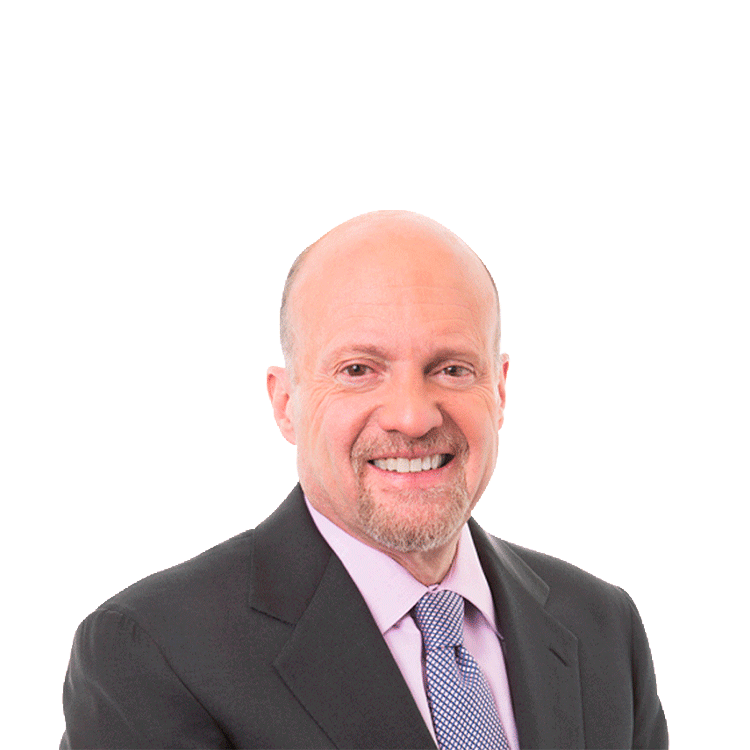 Action Alerts PLUS, which Cramer co-manages as a charitable trust, was long AMGN.